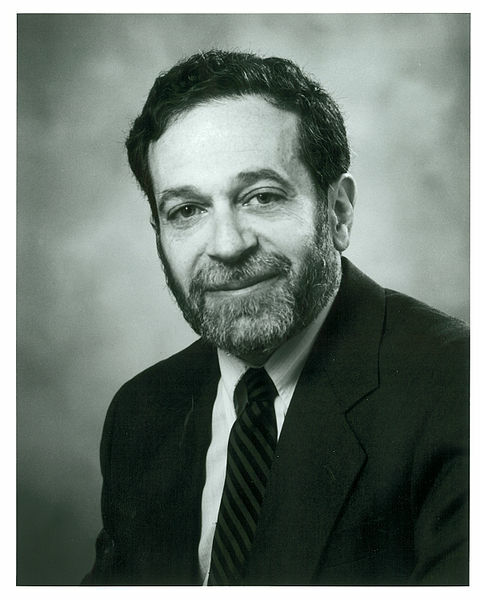 We respect the always outspoken and unapologetic former Secretary of Labor Robert Reich. He has a habit of telling it like it is, though we disagree with some of his points with respect to college admissions. Robert Reich, the always outspoken former Secretary of Labor in the Clinton administration, has published a well argued piece up on “Salon” entitled “Robert Reich: College admissions are affirmative action for the rich.” In his op-ed, Reich argues that parents and applicants are so stressed out these days about the highly selective college admissions process. He states, “I know a high school senior who’s so worried about whether she’ll be accepted at the college of her choice she can’t sleep. The parent of another senior tells me he stands at the mailbox for an hour every day waiting for a hoped-for acceptance letter to arrive.” We sure hope this applicant isn’t standing by the mailbox in the Northeast because it’s pretty cold outside there. Also, most acceptances don’t come by snail mail these days. So this seems entirely counterproductive if you ask us. But some people like to watch water boil. We’ve never met anyone who likes to wait for water to boil while the stove’s off, though. Different strokes for different folks! Mr. Reich goes on to write, “The same intensifying competition is affecting mid-range colleges and universities that are doing everything they can to burnish their own brands – competing with other mid-range institutions to enlarge their applicant pools, attract good students, and inch upward on the U.S. News college rankings. Every college president wants to increase the ratio of applications to admissions, thereby becoming more elite. Excuse me, but this is nuts. The biggest absurdity is that a four-year college degree has become the only gateway into the American middle class. But not every young person is suited to four years of college. They may be bright and ambitious but they won’t get much out of it. They’d rather be doing something else, like making money or painting murals.” Mr. Reich, we don’t disagree with this point. Not everyone should be applying to four-year colleges, much less highly selective colleges. But students who do graduate from our nation’s most elite four-year colleges often make a whole lot of money upon their graduation. As a former Secretary of Labor, you must know this. You must be familiar with salary statistics of Ivy League graduates. If not, we politely suggest you brush up on the data. And, as for murals, Ivy League grads can paint murals, too. But, overall, we don’t disagree with much of Mr. Reich’s argument. Not everyone is suited to go to college, much less highly selective colleges. Getting a degree from Kangaroo and Elephant College is likely a total and complete waste. Just like for-profit institutions, as Mr. Reich correctly points out. And we don’t disagree that parents and students shouldn’t get so stressed out about the process. It’s one reason why we write this blog every single day of the week — to put correct information about highly selective college admissions out there into the universe in the hope it’ll decrease a whole lot of stress suffered by a whole lot of folks. What do you think of Mr. Reich calling college admissions affirmative action for the rich? We’re curious to hear from you. Speaking as fellow economist, Bob has never held been one to hold back an opinion. Since he is a labor market expert, he has already researched and modeled the “no college” cohort, to come to this conclusion.